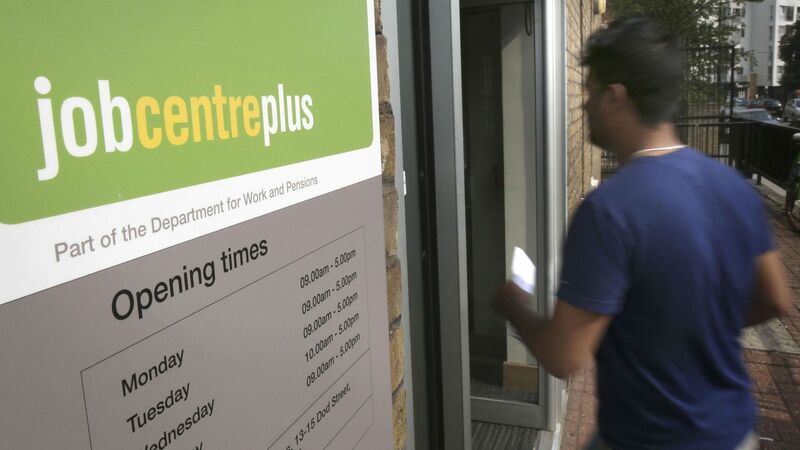 The Office for National Statistics (ONS) said the jobless rate was 3.9% in the three months to January, down from 4% at the end of 2018. Meanwhile wages excluding bonuses rose by 3.4%, unchanged on the previous month and still outpacing inflation. Unemployment fell by 35,000 to 1.34 million and the number of people in work rose by 222,000 – the fastest pace of hiring in more than three years and nearly twice as strong as economists had expected. The ONS said the employment rate had hit a new record high of 76.1% while the level of economic inactivity – covering people who are neither seeking work nor available for it – hit a record low.